Shocking family secrets shatter a woman's quiet country life in the psychosexual thriller The Sleepwalker . Young couple Kaia and Andrew are restoring her family's sprawling and secluded rural estate when their peace is upended with the unexpected arrival of Kaia's emotionally disturbed sister Christine and her distraught boyfriend Ira. As Christine's behavior grows increasingly unhinged-including an unsettling incident of sleepwalking-long-buried traumas resurface and Kaia is forced to confront Christine's increasingly tangled perception of reality, which in turn may have begun to alter her own. 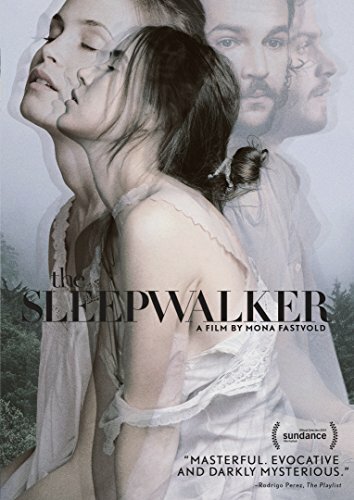 With a haunting score by Sondre Lerche, director Mona Fastvold's The Sleepwalker is a provocative nerve-jangler that reaches a fever pitch.